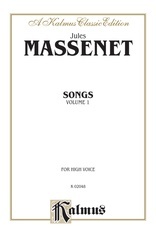 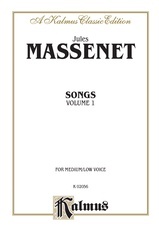 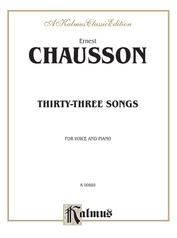 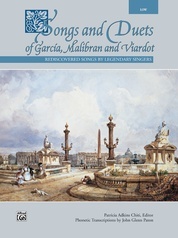 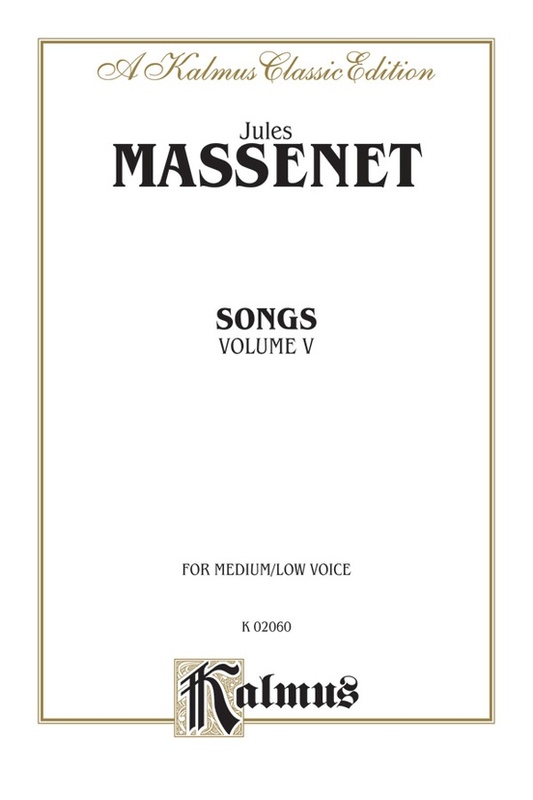 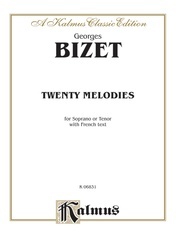 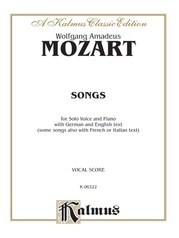 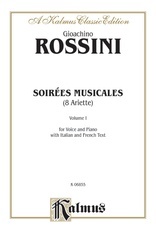 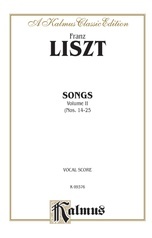 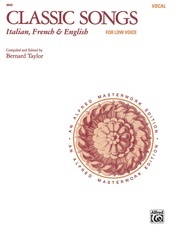 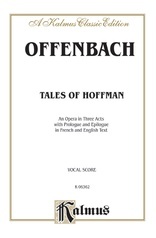 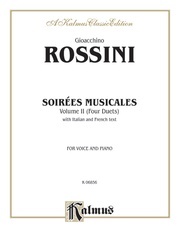 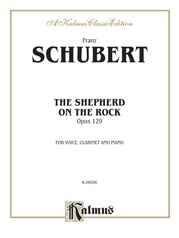 This edition is part of an eight volume set, each written in high and medium/low voicings. 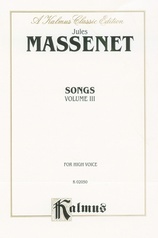 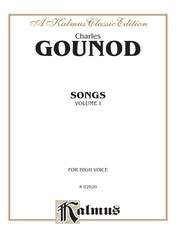 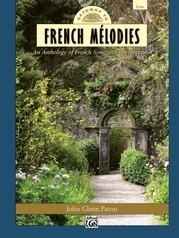 Volume V contains 20 songs based on poems and text by French writers such as Normand, Boyer, de Chabaleyret, and many others. 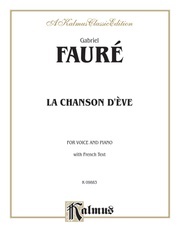 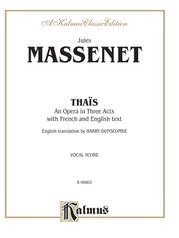 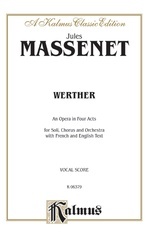 All of the pieces are at the intermediate level, and are perfect for recitals or improving French diction.